For all my natural gals, I'm sure you've heard of the American brand Shea Moisture. They are an all natural hair and body company and I've been using them for over a year now and my hair loves their products. They cater to all hair types, but is especially amazing for naturally curly hair. Their range is ever expanding, but I'll show you what I'm currently loving. My hair type is 3c/4a, coarse, and medium porosity. My hair is also bleached so I like to buy moisturising products so my hair stays in good condition. I love this shampoo because it clarifies my hair and removes any build up without making it dry as it is sulfate free. You can read the full list of ingredients and claims on the Boots website (link above). 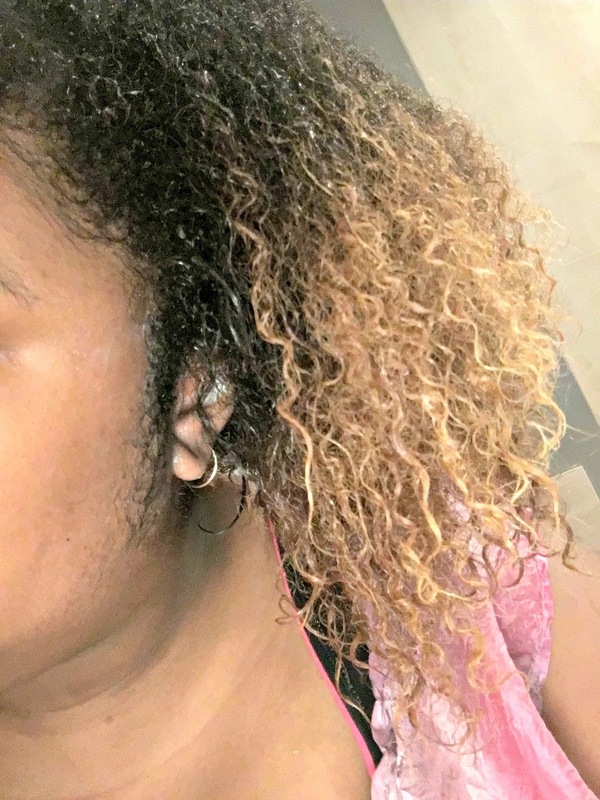 Deep conditioning is essential to my routine and this makes my hair feel so soft and nourished. This isn't on the Boots website, but you should be able to find it in your local beauty supply store. It helps to control frizz, rehydrate and heal, which is essential for me. 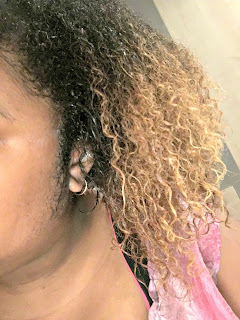 And finally, to style the curl enhancing smoothie helps my hair retain moisture while giving a light hold. It's great for twist outs and wash and go's. You can read the full list of ingredients and claims on the Boots website (link above). Perfect for thick, curly hair as it's a heavier styler. 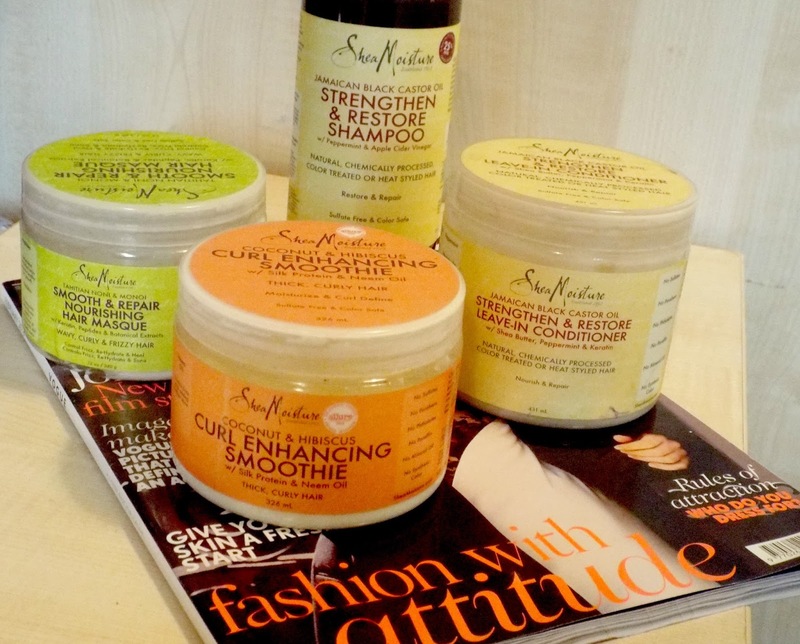 You can find Shea Moisture at Boots or at your local beauty supply store.